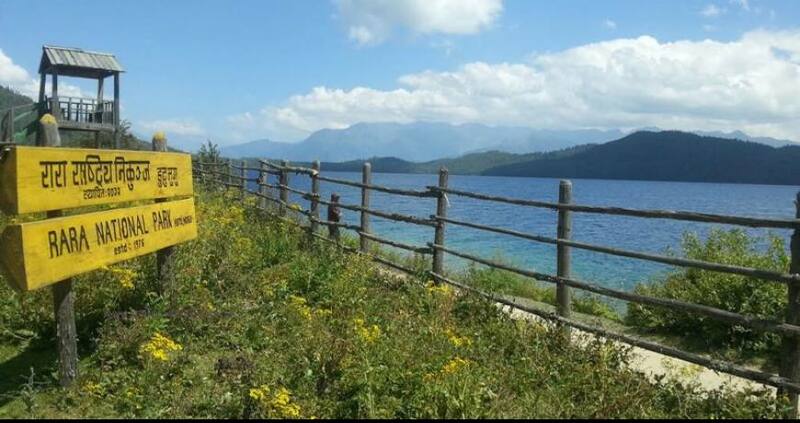 Rara Lake Tour is the most spectacular package in Visit Nepal 2020. The Lake is the largest Lake, surrounded by the greenery of the Rara National Park and the magnificent white peaks. It is located at 2990 meters altitude, in the far remote part of Nepal. This is a bit long way, but the pristine scenery you can ever imagine, lets you enjoy the present and the future with an excellent experience. The lush woods, chirping birds, wide and color changing queen Lake, boating, jungle walk, horse riding and many more that are enough to make you impatient to visit the Rara Lake next time. Honeymoon couples find the destination Rara Lake a tailor made trip for them.